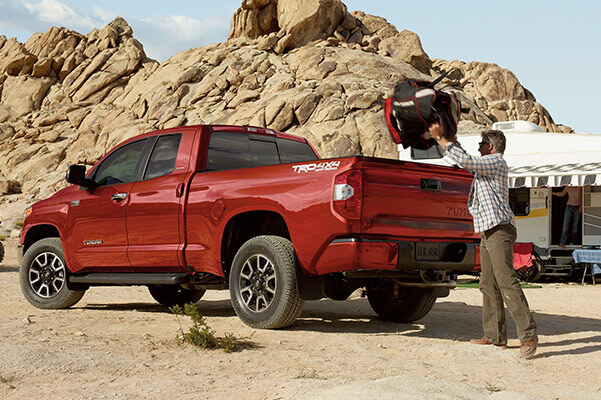 With more than enough power to get the job done, the 2019 Toyota Tundra truck is here to be your rugged sidekick. Plus, when you have Toyota-trusted engineering behind the 2019 Tundra drivetrain, you know equal traction on all on- and off-road adventures is a given. 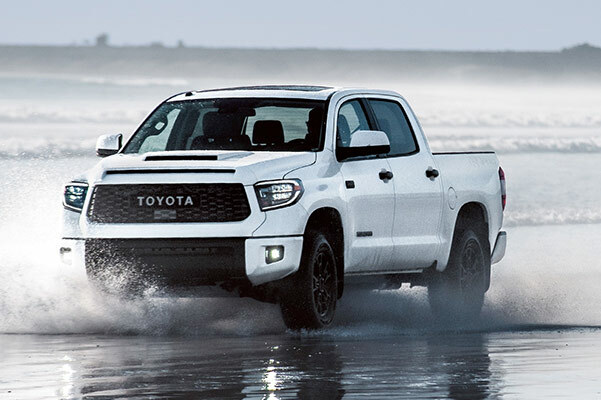 Now that the new 2019 Toyota Tundra release date has passed, it's time to browse the inventory of new Tundra truck models at our Toyota dealer near Crete, NE. Visit Baxter Toyota of Lincoln now and get a Tundra full-size pickup at a great price by taking advantage of our Tundra lease and finance specials. Wondering about the 2019 Toyota Tundra towing capacity? 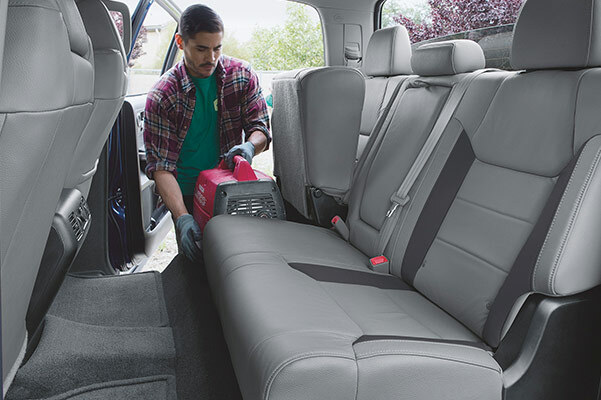 Review the full list of 2019 Tundra specs with one of the salespeople at our Lincoln Toyota dealer and discover that this new Tundra truck was outfitted to help you command Crete jobsites. Buy or lease a new 2019 Toyota Tundra full-size pickup!